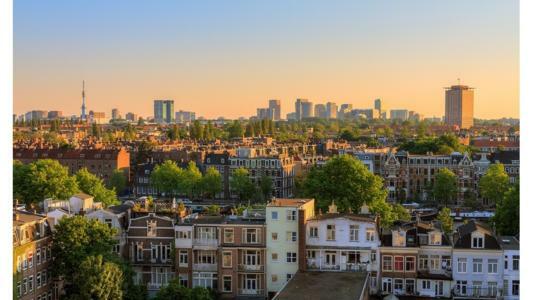 In less than two years, Dentons Boekel has recruited and promoted ten new partners in Amsterdam to increase their prestige, and Tjibbe Douma is the latest. A graduate of Leiden and Washington universities, this technology-related matters specialist spent ten years at De Brauw Blackstone Westbroek, before moving to Dentons on February 1st. The Amsterdam bureau assists clients in all aspects of business operations, so is a good fit for multipurpose rising-star Douma who has experience in countless areas of law. He has worked as an arbitrator, litigator and strategic advisor in IP controversies. He has represented clients before the European Patent Office (EPO), and his deep knowledge of both US and European litigation, including specific multi-jurisdictional patent disputes, makes him a highly valuable lawyer: “Tjibbe will complement our strong existing capabilities in data protection, cybersecurity and intellectual property,” stated Netherlands Managing Partner, Wendela Raas. As healthcare senior advisor, his clients have included international pharmaceutical companies, and he has also handled the affairs of those in the food, beverage, chemicals and manufacturing sectors. Tjibbe frequently speaks on life sciences and trade secrets topics and major conferences. Furthermore, he’s an active member of AIPPI and LES.